We worked on all aspects from concept development to final delivery. 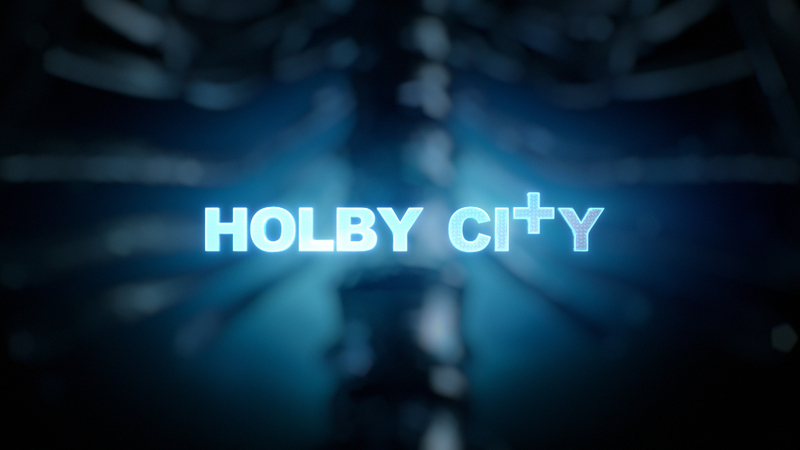 This included pitching the idea to the Holby City team. We presented an array of moodboards and concept frames to demonstrate the concept and give an early preview of the look we developed. We also presented a full length CG animatic timed to the audio track to illustrate the journey and the possibilities with the live action narrative. 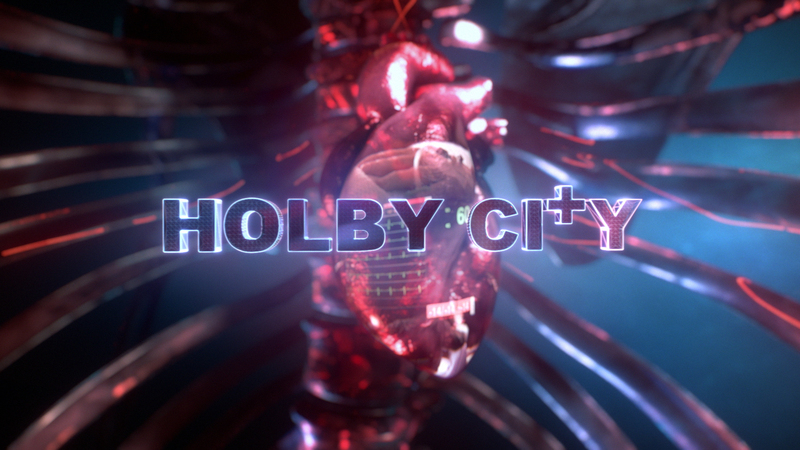 We then organised and directed a live action shoot on location to capture abstract Holby City textures, as well as the live action vignettes that would support the edit. 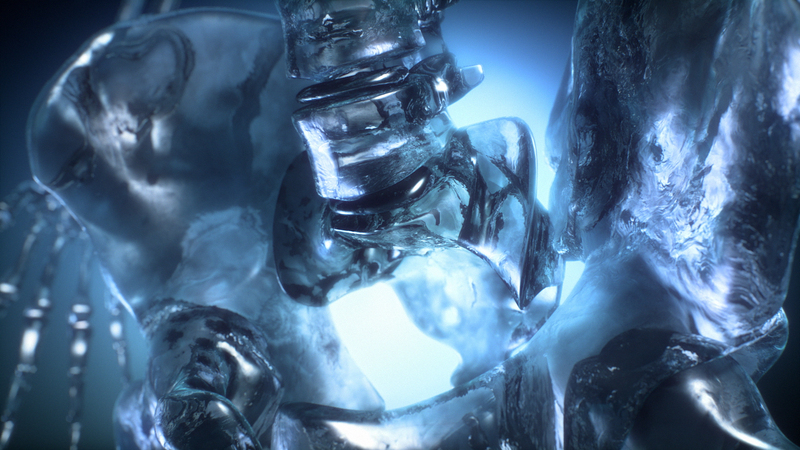 Extensive RnD on the CG skeleton in Cinema 4D allowed us to achieve bones texture and material properties with the glassy and heavily refracted look we were after. 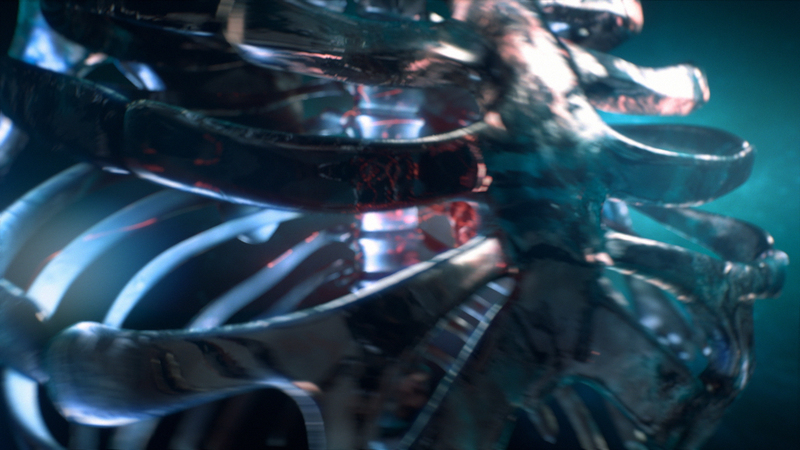 All CG and live action plates were composited in Nuke, creating the final look and colour palette. 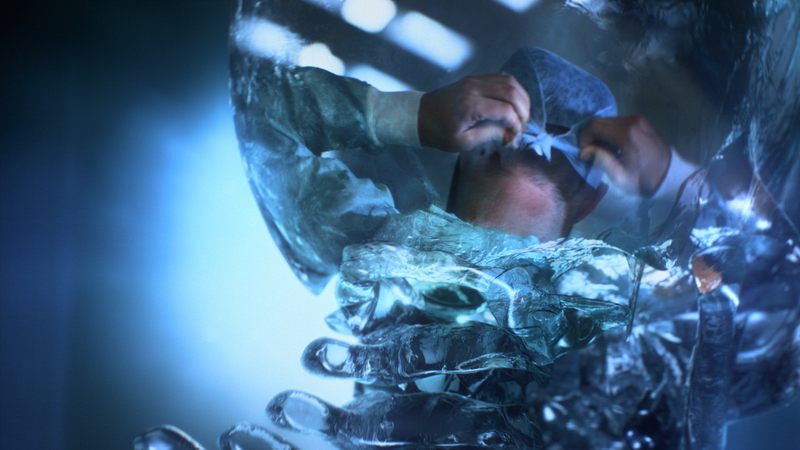 The live action vignettes were treated as a combination of CG refractions within the skeleton and of distorted projections in Nuke on its surface. 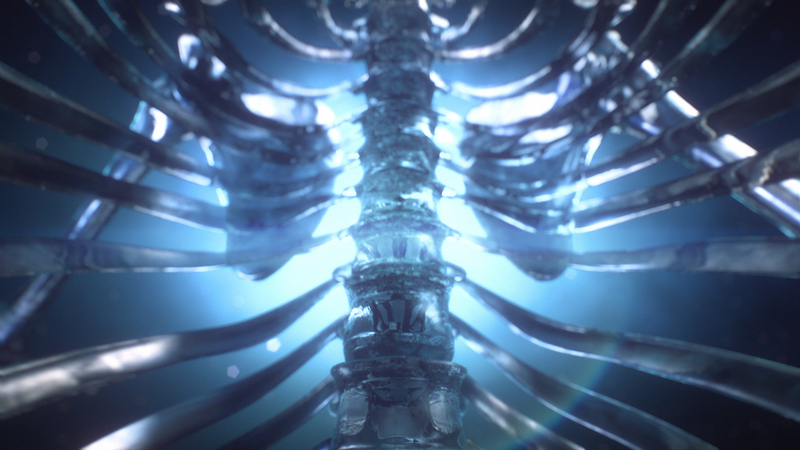 We built all light effects happening on and within the skeleton in Nuke, also creating the ethereal backgrounds for each shot using camera data from the 3D scene and Nuke’s particle systems. We made use of Nuke’s relighting capabilities to bring out the best of the skeleton’s details, using this method also to create additional layers of pulsating light effects on it’s surface. Finishing touches included the final logo reveal, optical effects and additional atmos elements. 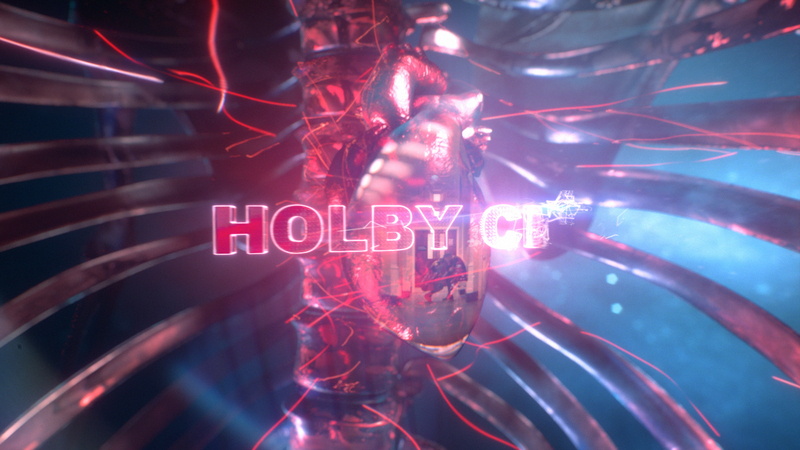 All these were composited and synced with the audio track, building up the intensity and the pace of edit, culminating with the Holby City logo reveal. Smoke&Mirrors audio department then remixed the original audio track, adding extra sound effects to sync with our master picture.